Find Baby Shoes, Baby Boots, Children's Shoes on Industry Directory, Reliable Manufacturer/Supplier/Factory from China. 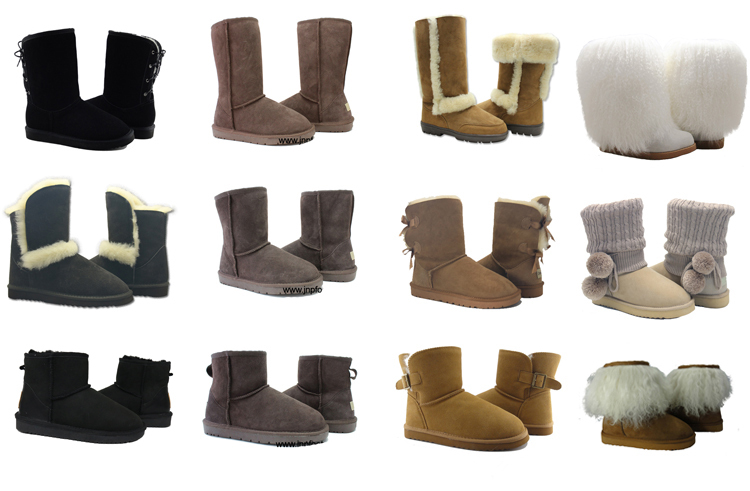 The cold season is gradually coming, and a pair of warm women's winter boots is a must-have for everybody. Here are pretty and warm Snow Boots for you. They adopt classic round toe design, which can embellish your foot type. They have platforms, which can prevent them wetting in rainy days. The Flat outsole make them very comfortable to wear. The outsoles are made of rubber, wearproof and non-skid. These boots are so suitable for the coming cold weather, then don't you want them? Small quantity will be accepted. 1. 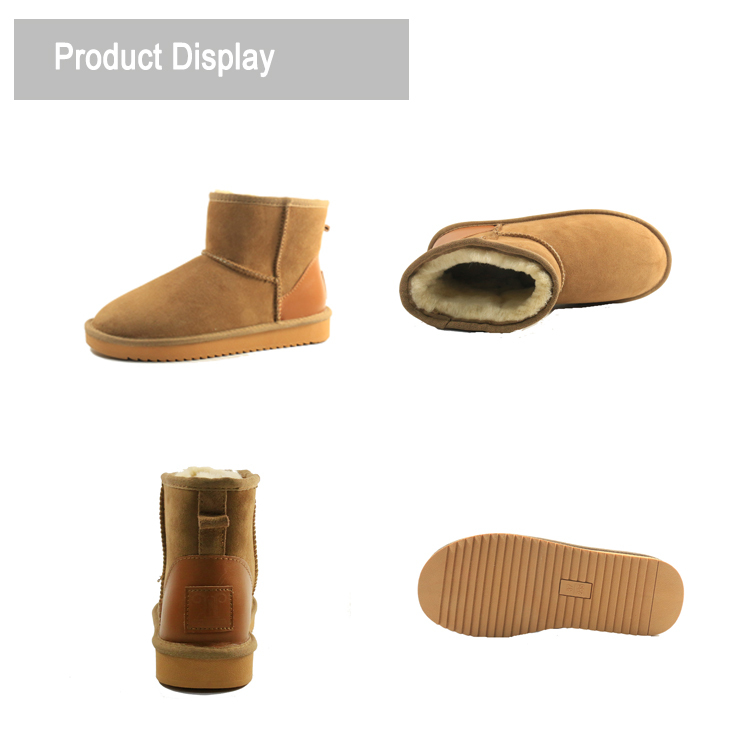 )Our Product includes:women's shoes,men's shoes ,kids Footwear and winter accessories. 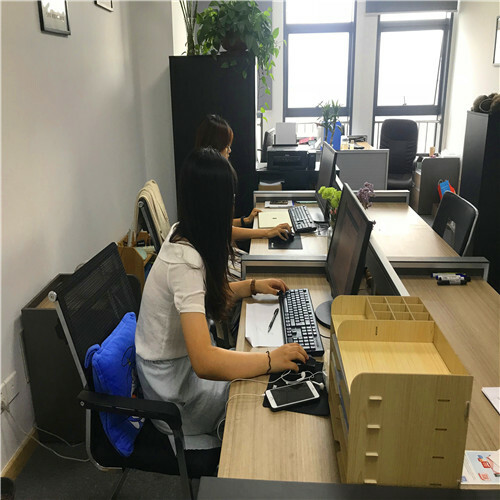 If you are interested in our products or our services, please contact us freely, you will get the best quality products in reasonable prices. 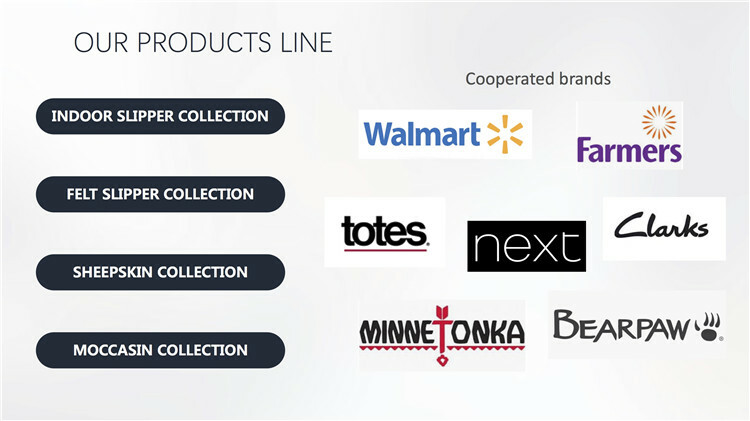 What is your product name? How do you control your quanlity? 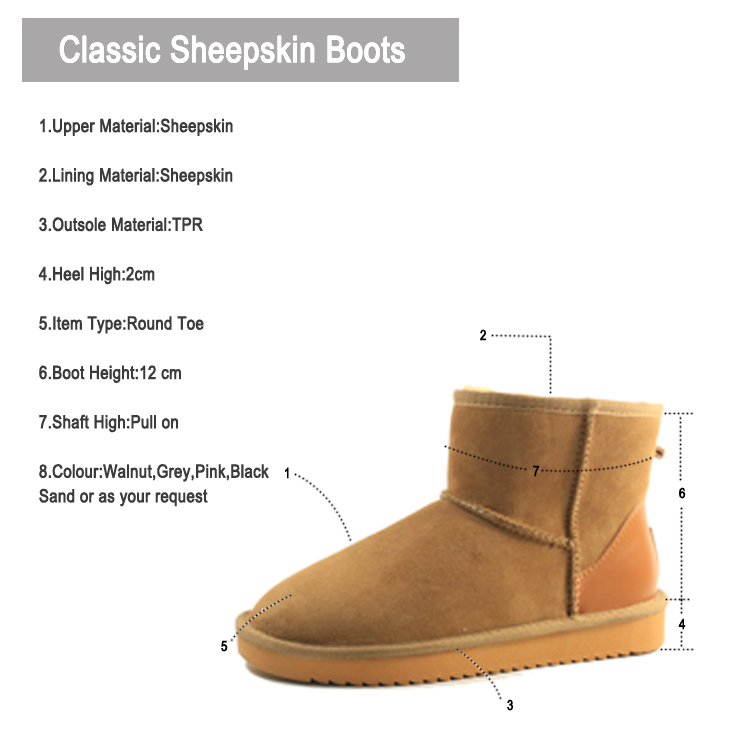 JNP footwear is specializing in making sheepskin and wool footwear, winter boots, winter slippers, indoor slippers, Kids Boots etc. The founder Huang Bin has been in footwear area for 10 years. Bin is specializing in making shoes,and he loves making shoe patterns by himself. 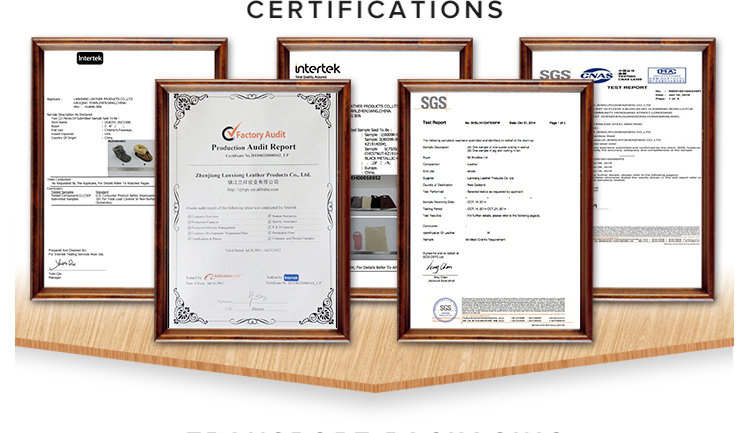 First , we started from making sheepskin and wool footwear, it's very lucky we get lots of trust from clients, they are not only need winter footwear ,but also need shoes for other seasons. 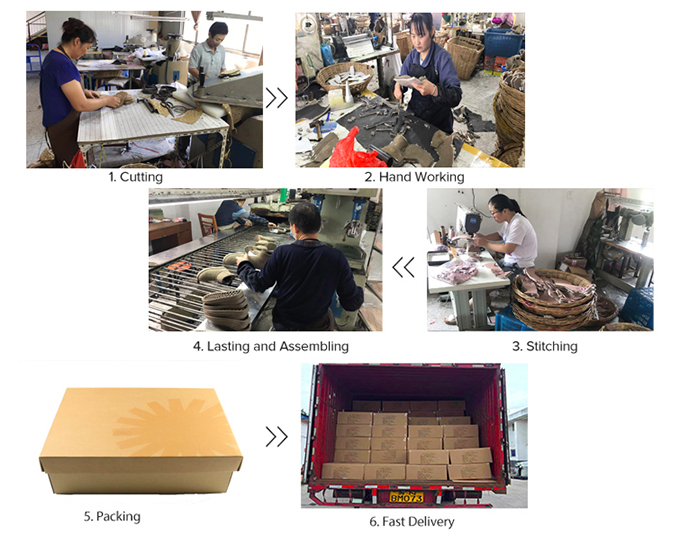 Thanks to have good relationships with factory of making moccasins , indoors slippers, hotel slippers, Kids Shoes in this area , and also sheepskin mittens.Now we proudly provide all these collection quality and cost products to our clients. As a shoe maker, what we want to do is making comfortable shoes for people, both daily and at home. We like hearing from our clients, all the comments are very precious for us to make better shoes.